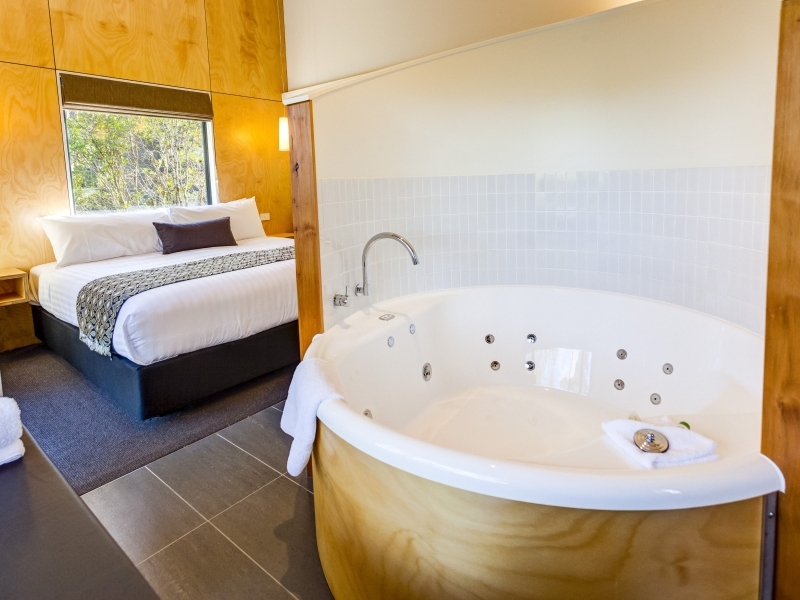 Discovery Holiday Parks (Cosy Cabins) offer comfortable accommodation in Cradle Valley, central north west Tasmania. Located on the edge of spectacular Cradle Mountain-Lake St Clair National Park, options range from campsites and backpacker accommodation through to the comfort of spa cottages. 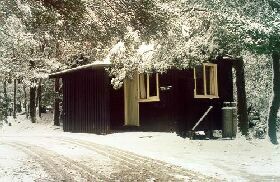 The cosy cabins have a compact kitchen, separate bathroom, heating, television with Austar, and sleep up to six guests. Cottage accommodation has the added benefit of a sitting room with gas log heater, more spacious kitchen and sleeps four to five in two bedrooms, with some cottages offering a private spa. Backpacker accommodation sleeps up to four guests per room and there are powered and unpowered camp sites situated in individual bush alcoves. Guests have full use of the communal kitchen with large log fire, barbecue area and laundry facilities. There is a well-stocked onsite shop, payphones and internet access. Restaurants are nearby and the park is conveniently located across the road from the shuttle bus service. 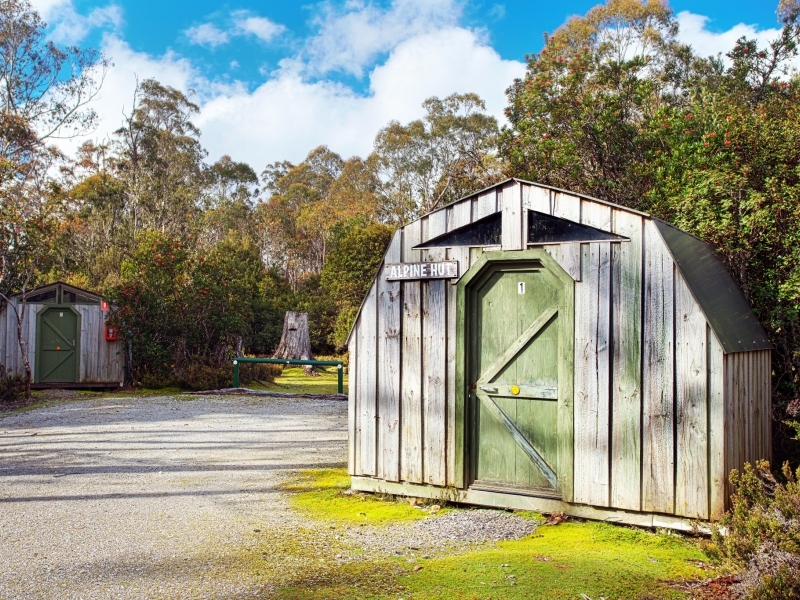 Discovery Holiday Parks at Cradle Mountain are about two hours’ drive (149 kilometres/93 miles) from Launceston.